The day will start with a visit to the Museum of Olive Oil – Museum Olei Histriae in the city centre of Pula, where participants will discover why Istrian olive oil was highly valued by the ancient Romans and how it was produced; what happened to olive oil production during the Middle Ages, how oil was produced by our ancestors and how it is produced today and finally, what are the secrets of creating an extra virgin olive oil of premium quality. Participants will visit prosciutto producer Buršić at Stancia Buršić, the only prosciutto producer in Vodnjan, considered to be one of the largest production facilities in Istria. 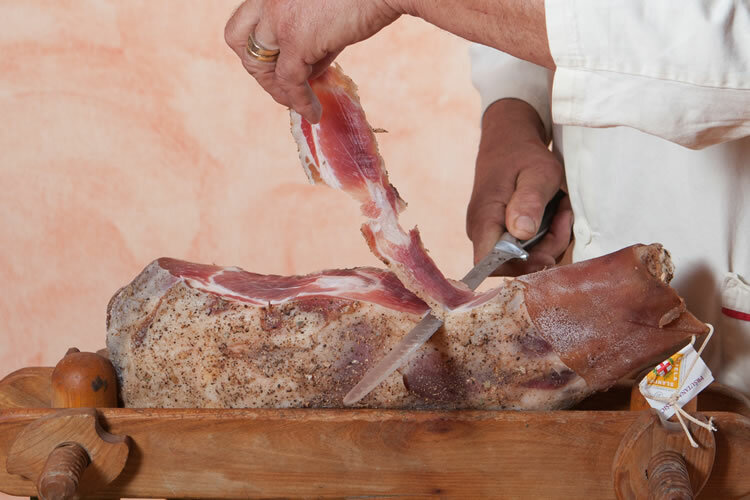 Prosciutto production is the foundation of the family’s business and their greatest love, which they will share with you, while guiding you through their facilities preparing a tasty degustation. 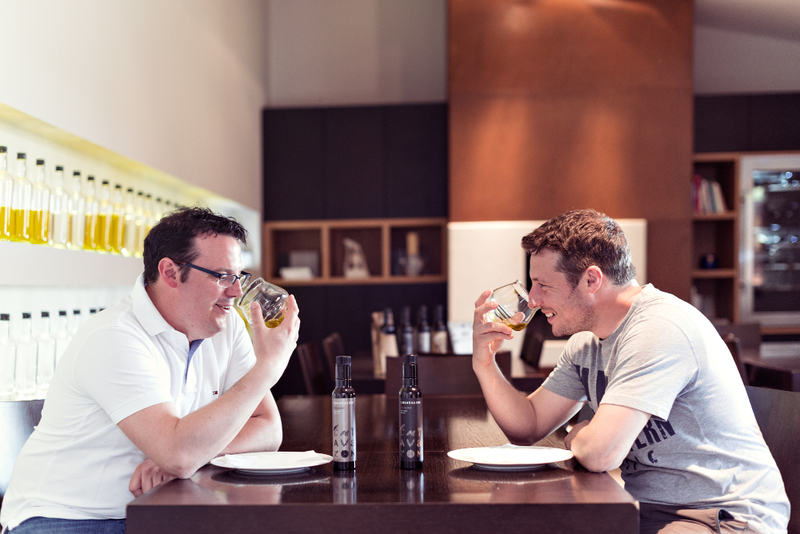 Chiavalon olive oil is the most-awarded Istrian olive oil in the world. A small family business has developed into an estate with over 7,500 olive trees. At Chiavalon, they have designed several interesting programs, where during the tour of their olive grove you will learn about the production of extra virgin olive oil, and learn how to properly recognize and appreciate real extra virgin olive oil. Lunch at Trapan Food & Wine Station, where participants will try culinary specialities prepared by Lorena Božić and Ettore Vignandel – an experienced duo whose creativity in preparing tasty meals will certainly be a pleasant surprise. 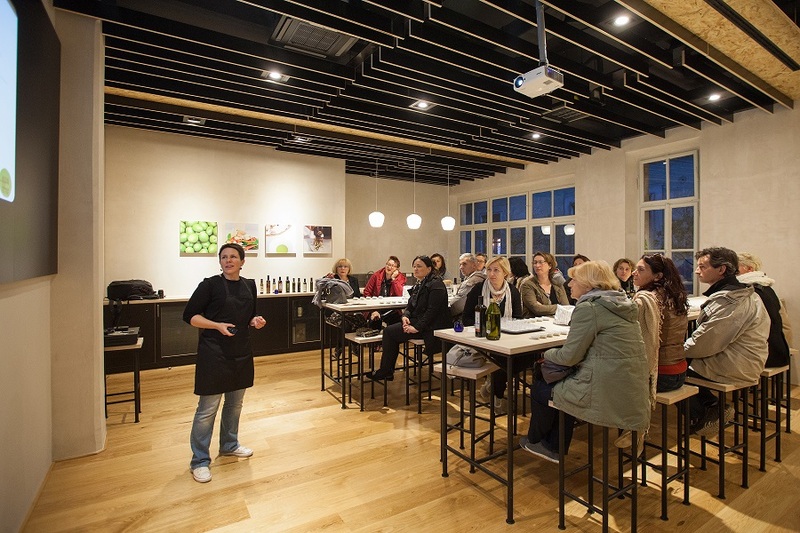 To complete the culinary journey, participants will visit a local producer of “rakija”, a fruit brandy known across the Balkans and learn how its made.